Red Mountain Brewing, located on the south side of Ouray, Colorado features a dynamic offering of gastro-pub style fare coupled with a vibrant selection of Colorado beer. 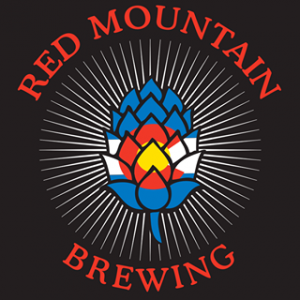 Red Mountain Brewing, opened in June 2017, is the newest addition to the area’s upper end dining selection. Offering what Chef/Owner John Warren describes as “American comfort food with international influences”, RMB aims to serve a rotating menu of creative cuisine paired with exceptional in house brews. This list includes beers brewed currently, previously, or seasonally by Red Mountain Brewing. Contact the brewery for current beer availability.